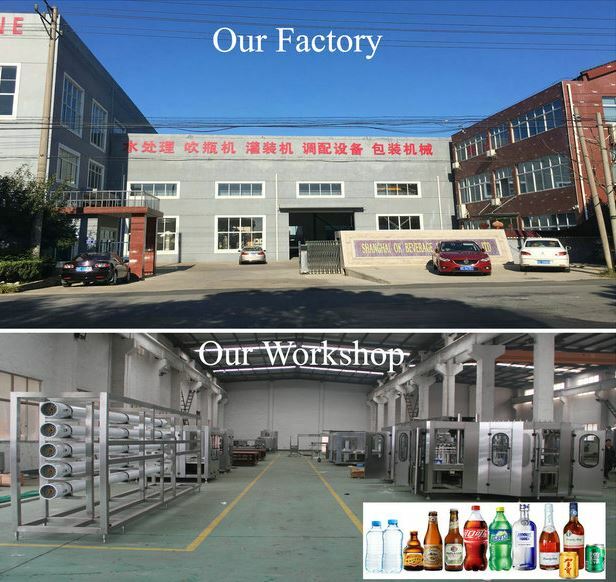 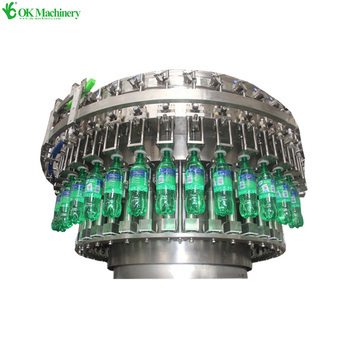 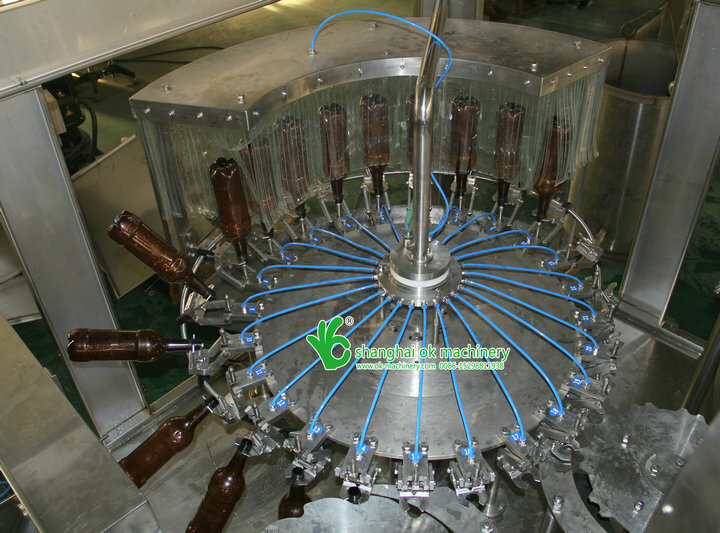 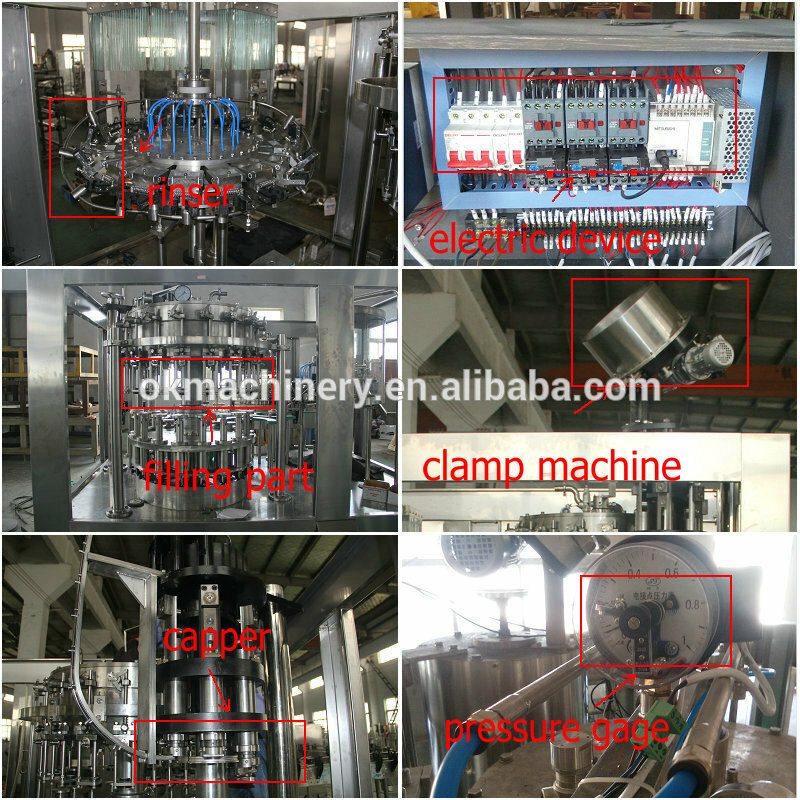 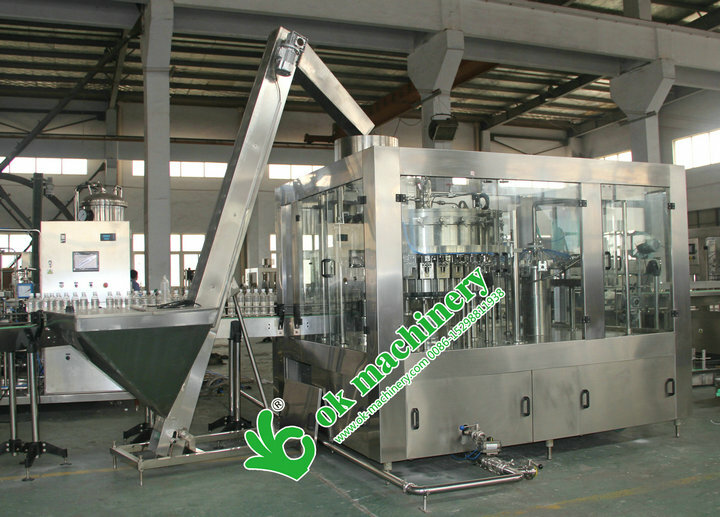 Beverage filling machine, carbonated beverage filling machine. 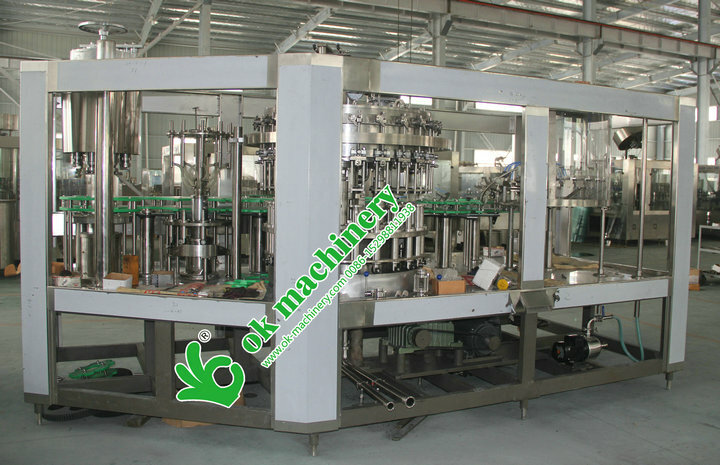 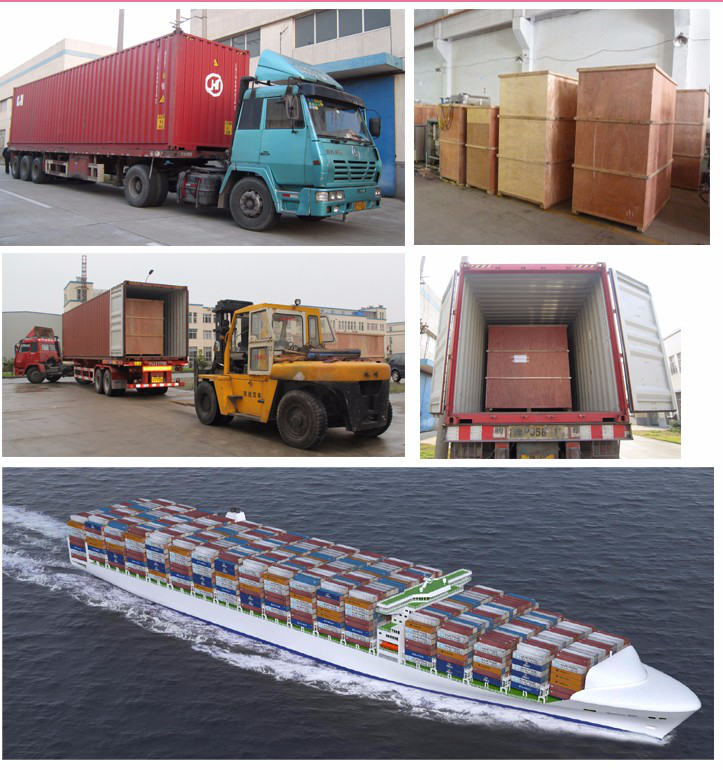 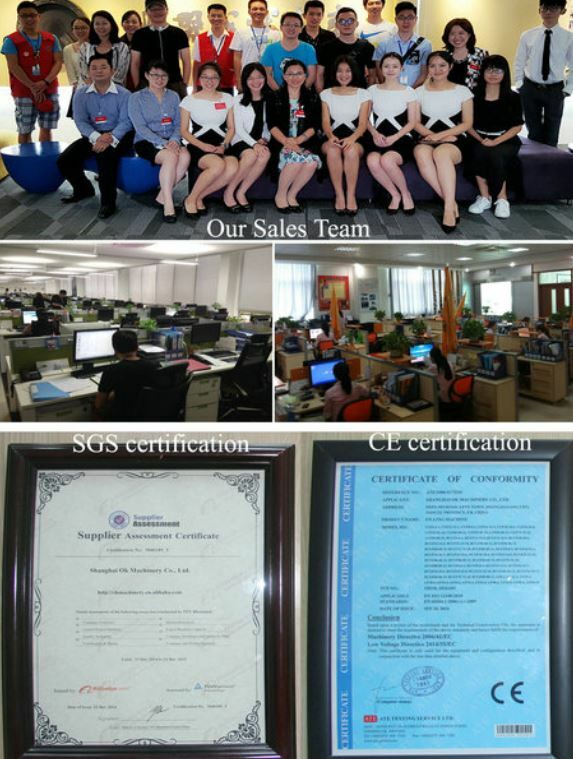 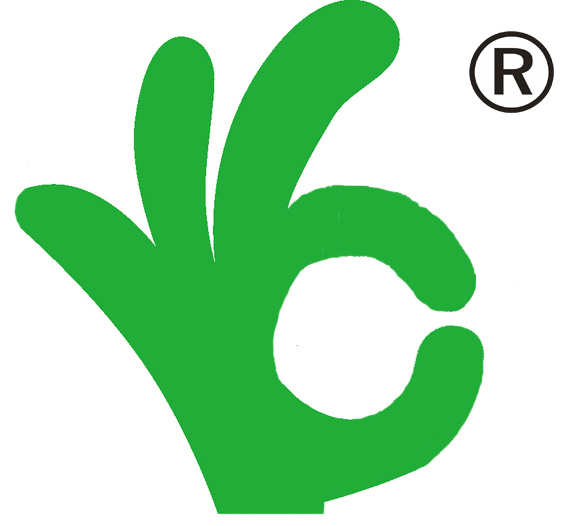 1.Material: the material that is directly in contact with the liquid is SUS304 (food grade). 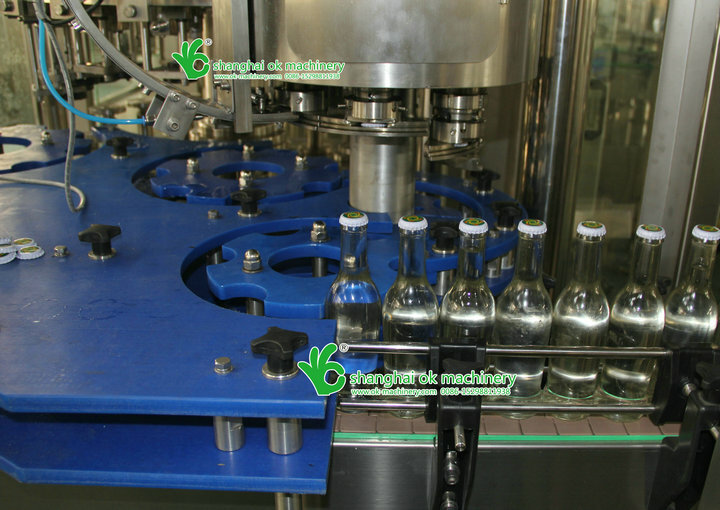 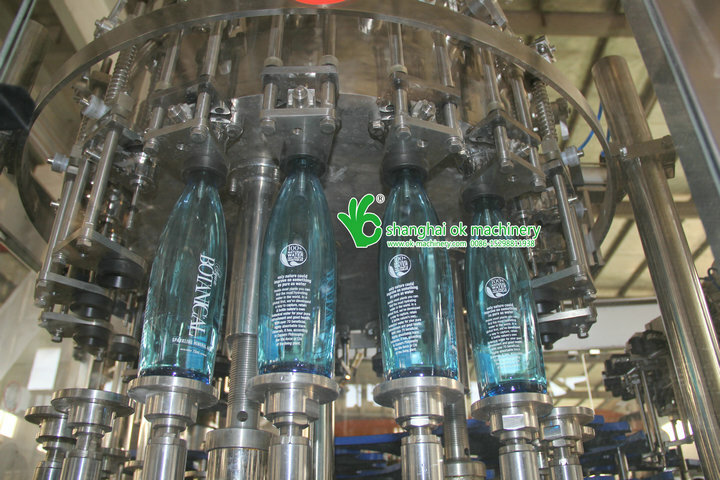 2.The machine is mainly used to fill carbonated beverages, such as Feda, Sprite and Coca Cola.And energy drinks.